Olivier Catherin was born in 1965 in Paris and trained as an ethnologist. In 2002, he joined the French Animated Films Association (AFCA) to create the International Animation Day celebration in France, then continued at the international level as the French representative on the ASIFA board. In April 2008, he left the AFCA to create the animated film production company “Les Trois Ours” and won a César award with the short Kiki of Montparnasse in 2014. Having joined Pictanovo in 2017, he took charge of the development of the animated film sector for the Hauts-de-France region. He also teaches animation production at the INA (National Audiovisual Institute) and is one of the founders of the Emile Awards ceremony. In 2019, he became an independent producer and animation consultant, mostly working for the CITIA in Annecy. 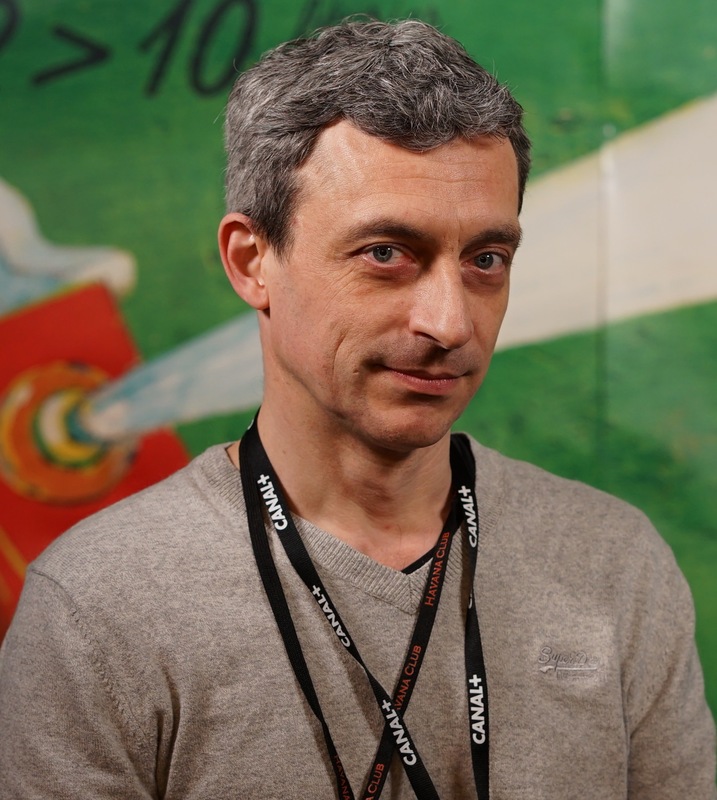 Laurent Crouzeix is on the Executive team responsible for the Clermont-Ferrand Short Film Festival and the Short Film Market. He started programming films at the Festival for its International Competition (from 1998 to 2017). 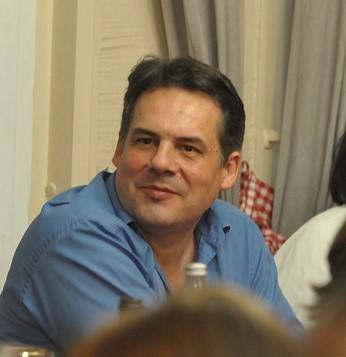 Laurent took charge of international development in 2001 while curating several major retrospectives on Fetish Films (2001), Brazil (2004), British cinema (2006), East-Asia (2008), Cuba (2012), or Colombia (2017). 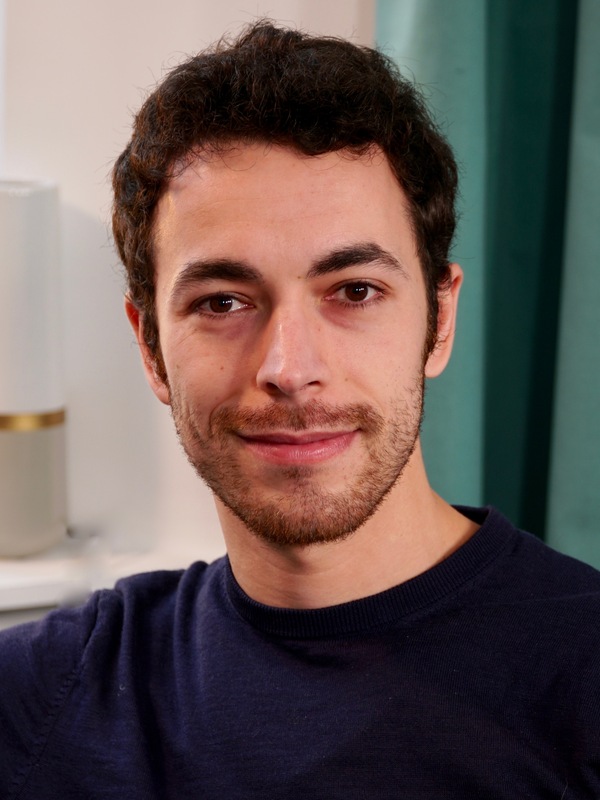 He is Project Manager for the shortfilmdepot.com platform, which he started developing in 2004 together with Roger Gonin in Clermont-Ferrand. In 2009, Laurent launched Euro Connection, a coproduction forum for short films, taking place during the Short Film Market in Clermont-Ferrand. Euro Connection has seen 80+ projects successfully become films. He also regularly designs various targeted industry meetings to foster the development, production, and distribution of short films in Europe and beyond. Laurent is currently completing a stop-motion short he directed together with Chilean director Luis Briceño. With projects of merit and a unique visual appeal, Jamie K. Bolio contributes to the industry as an artist, a filmmaker and a champion of the craft. Jamie founded 62 GEORGE STREET (based in Los Angeles and Amsterdam), specializing in high-quality, artistically-driven independent animated content. Her role involves creative consultation, international outreach/acquisition, and global representation/promotion (of the film, filmmaker, studio and creative). Jamie’s clients include GKIDS, the National Film Board of Canada and Cartoon Saloon. In March 2013, Damien Megherbi founded the French production company Les Valseurs with Justin Pechberty. They produced Wicked Girl, a 2D animated short by Turkish director Ayce Kartal, which was awarded a César in 2019, a Jury Prize at Annecy and a Grand Prix at the Clermont Ferrand International Film Festival, a first for an animated film. They also produced Guaxuma in sand animation and stop-motion by the Brazilian director Nara Normande, which qualified for the Oscars 2020, was selected in Toronto, IDFA, Annecy, Clermont-Ferrand and awarded in Ottawa, Anima Mundi and SXSW. They are currently developing two animation features. Producer at the NFB Animation Studio, Jelena forged her skills on conventional, interactive and hybrid documentary and animation films. 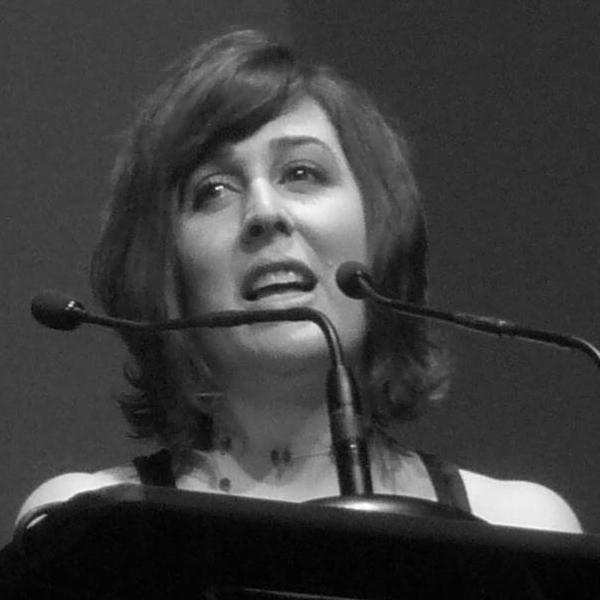 She directed the documentary The Knights of Orlando (2007) and edited Patrick Doyon’s Oscar-nominated short Sunday, as well as three editions of NFB’s acclaimed Hothouse program. She co-produced with Marcy Page Blood Manifesto by Theodore Ushev (Prix Créativité, FNC 2016) and Minotaur VR by Munro Ferguson. Hedgehog’s Home, a stop-motion fable about cherishing one’s home directed by Eva Cvijanović and co-produced with Vanja Andrijević (Bonobostudio, Croatia) won over 35 prizes since its premiere at Berlinale 2017, while Manivald by Chintis Lundgren, a coproduction with Estonia and Croatia, was awarded at OIAF, LIAF, NYSFF, Aspen, Denver, Manchester etc. Jelena’s latest NFB releases include Turbine by Alex Boya, Caterpillarplasty by David Barlow-Krelina and I’m OK by Elizabeth Hobbs, a coproduction with Abigail Addison, AnimateProjects (UK). Jakob co-founded the German animation outfit Studio Soi in 2003 where he co-directed some of the studio´s major successes including The Gruffalo, nominated for both a BAFTA and an Academy Award in 2010/11. 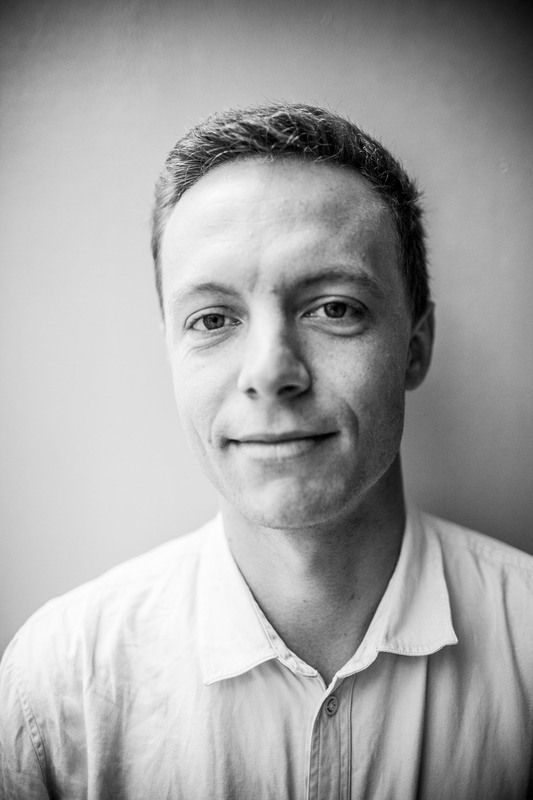 Jakob left Studio Soi in 2014 and went on to co-direct Roald Dahl´s Revolting Rhymes Part 1 & Part 2. The project was recently awarded an Annie, a BAFTA and garnered Jakob his second Academy Award nomination. Jakob is a lecturer at the Filmakademie Baden-Württemberg where he also studied. 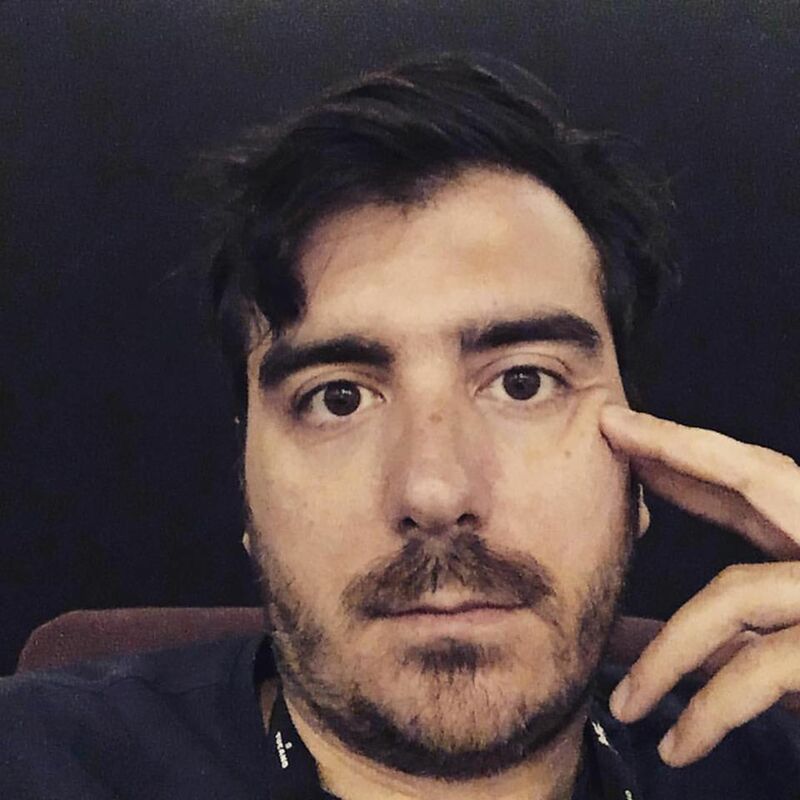 Enrico Vannucci mainly works as short film advisor for the Venice Film Festival and as short film programmer for the Torino Short Film Market. He has been working in film festival programming teams since 2010. In recent years, he has written essays on the short and feature film festival ecosystem and covered major film festivals as a journalist since 2009. Finally, in August 2018 together with Carla Vulpiani he co-founded Varicoloured, a holistic film agency. Born in Rome in 1986, Caterina De Mata grew up following the shooting, editing and production of many social issues and art documentaries. She graduated in 2009 in Industrial Design and Multimedia Communication and worked in the animation studio Lastrego&Testa in 2010. Back in Rome, with the multicultural team of L&C studio, she started creating animated shows and experimenting in new ways of communications. Most of her projects are international collaborations. To the work of director and producer, she has been juxtaposing the one of new media manager since 2015, with a focus on pre-school content for YouTube. 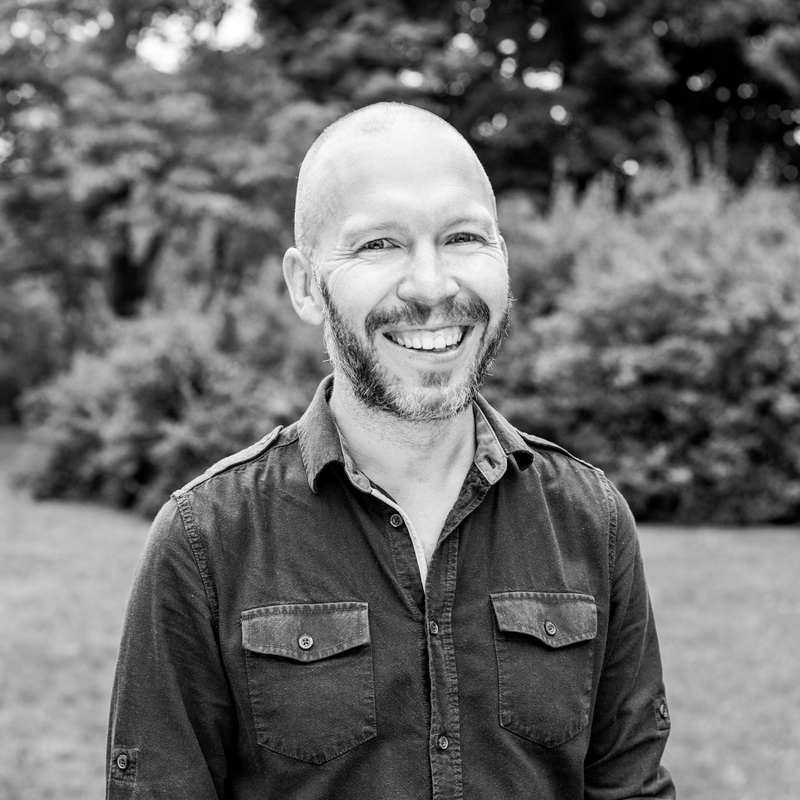 Since 2005, Maciej has been head of Education at New Horizons which organises The Kids Film Festival, family films distribution, Warsaw Kids Film Forum and other industry and educational initiatives. 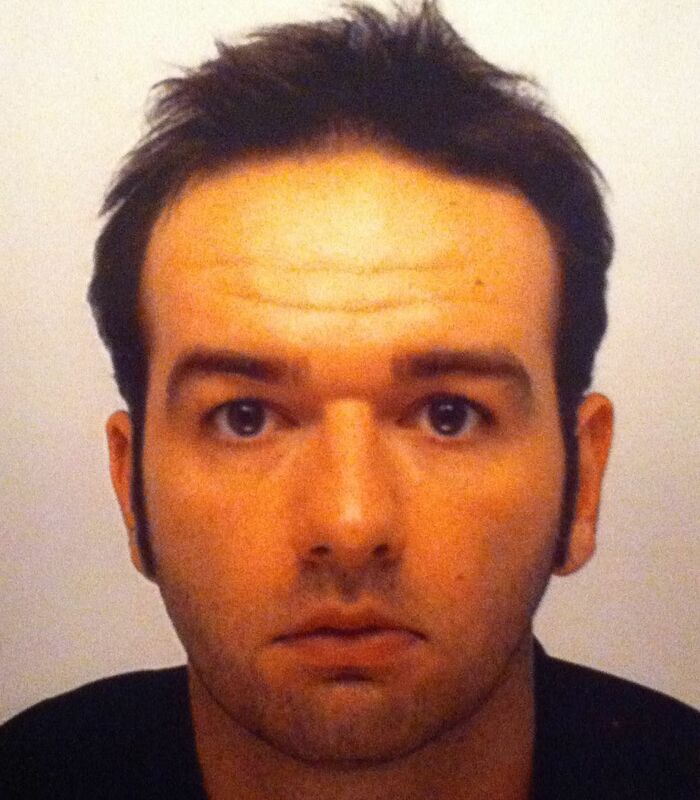 He was also head of New Horizons art-house distribution for over 6 years. He worked with the Polish Film Institute as an expert on children film screenplays, with the Ministry of Culture and Heritage as an expert on educational projects and was a lecturer on Media education at the University of Social Sciences and Humanities. He also led workshops for Europa Cinemas about creative marketing aimed at young audiences. 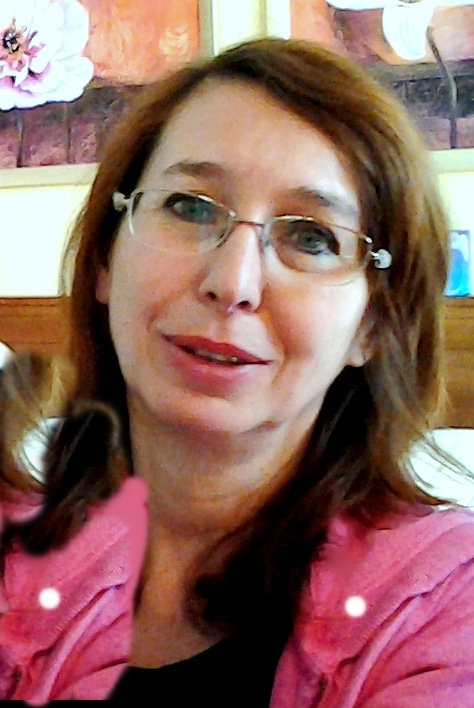 Manuela Lumb is a very experienced animation and live-action producer for Kids and Family programmes. Skilled in development, production and brand management, she is also experienced in fundraising and financing. For 12 years, she has been chairperson for Cartoon Movie, Cartoon Forum and Cartoon Springboard, the platforms for young talents. She has a wide international network and loves to bring talents together. For many years, she was commissioning editor at public broadcasters SWR and WDR, where she was responsible for the iconic programme The show with the mouse. In 2008, she became Head of Children´s and Family Programme at the Berlin-based Studio TVFilm, where among others she developed and produced Germany´s most famous preschool brand “Kikaninchen” for KIKA. After working as Head of Development for the animation production company Motionworks, she started working as an independent creative producer and consultant. 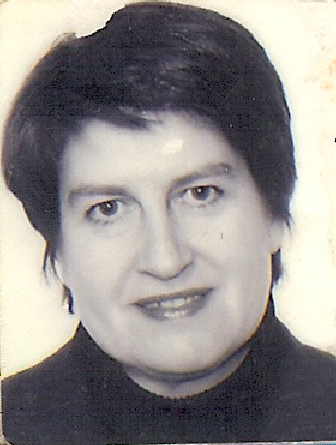 Halka Marčeková works as a dramaturge in Radio and Television Slovakia. She has been involved in many animated and feature films and series for children, which have received a number of prizes, e.g. : animated film The Fastest Messenger in the Empire (1999) was awarded at the Chicago IFF for Children; the series Mimi and Lisa received the award for Best Animation TV Series at the 2013 TOFUZI Int. Festival in Georgia, the Golden Dinosaur Award at the 2013 CICDAF Int. Animation and Digital Arts Festival in Beijing. and a prize at the 2014 CYBER SOUSA Xiamen IF in China; the series The Tots received an award for Best Animation TV Series at the 2016 TOFUZI; the part ´Daddy the Hero´ from The Websters series was awarded the national film award ‘Slnko v sieti 2017’ for best animated movie. She was a jury member at various international film and TV festivals. She writes books for children. 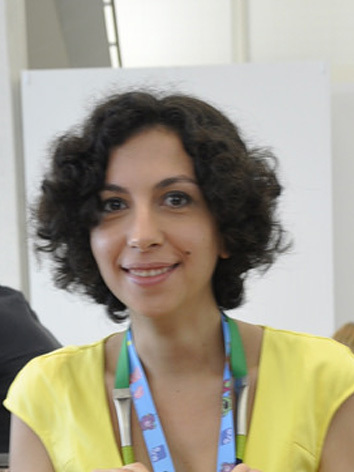 Emmanuèle Pétry-Sirvin has been able to bring her passion for books into the world of animation thanks to The Treehouse Stories, a hybrid series commissioned by Canal+ and winner of an International Emmy Award for best preschool series, also nominated for the Prix Jeunesse UNESCO prizes. But this programme is only one of all her “babies”. As head of the European office of Nelvana for 17 years, she worked on many co-productions such as Babar, The Adventures of Tintin, Franklin the Turtle, Maurice Sendak’s Little Bear. She also initiated Mouk when in charge of development at Millimages. Now a happy partner at Paris based studio Dandelooo, she is nurturing Stinky Dog for France Televisions along with Billy the Hamster Cowboy by Catharina Valckx. 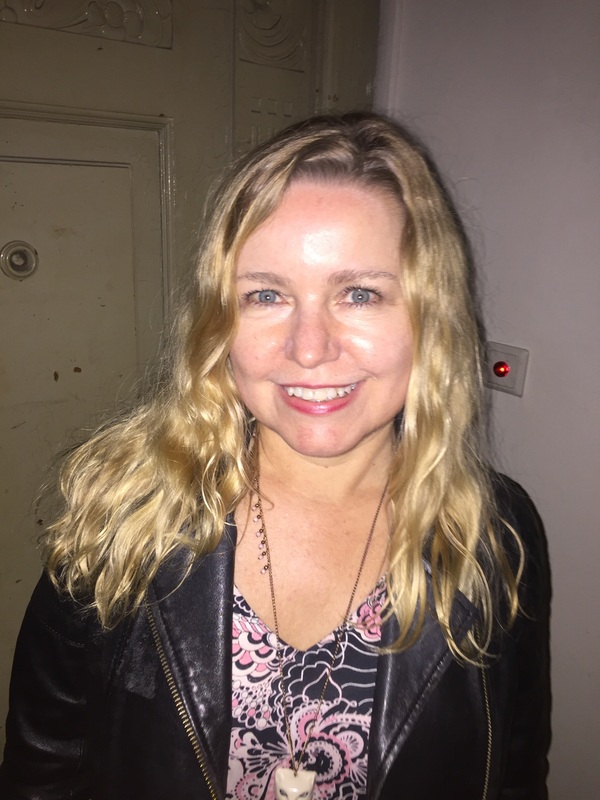 With her team, she is now developing the first animated program adapted from the Dutch cult children’s book author Toon Tellegen, In the Forest illustrated by Marc Boutavant, and an original feature film with AtomArt from Latvia, Born in the Jungle. 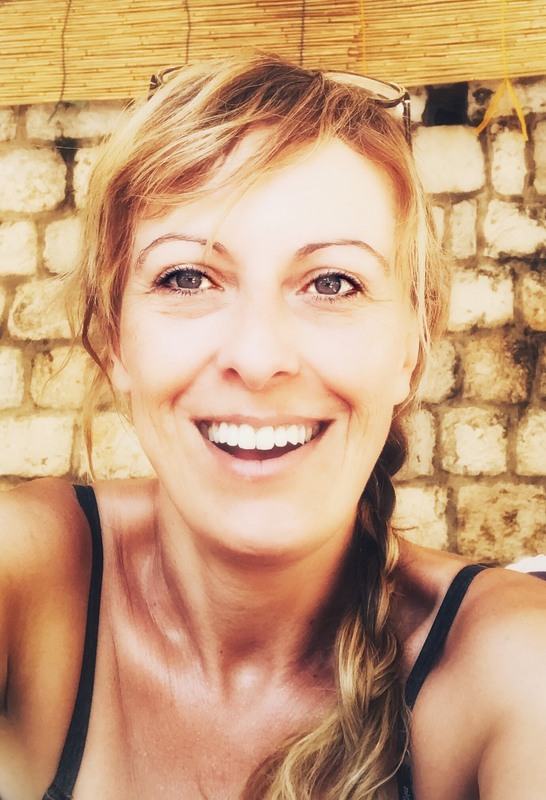 Her strong experience in international distribution allows her to share her enthusiasm for children’s programmes with broadcasters from all over the world: from Iceland to Hong Kong, from Estonia to Brazil, from Australia to the Czech Republic. Anca Damian studied at the Academy of Theatre and Film Arts in Bucharest where she obtained a diploma in Cinematography and a Doctor’s degree in Arts, Cinema and Media. 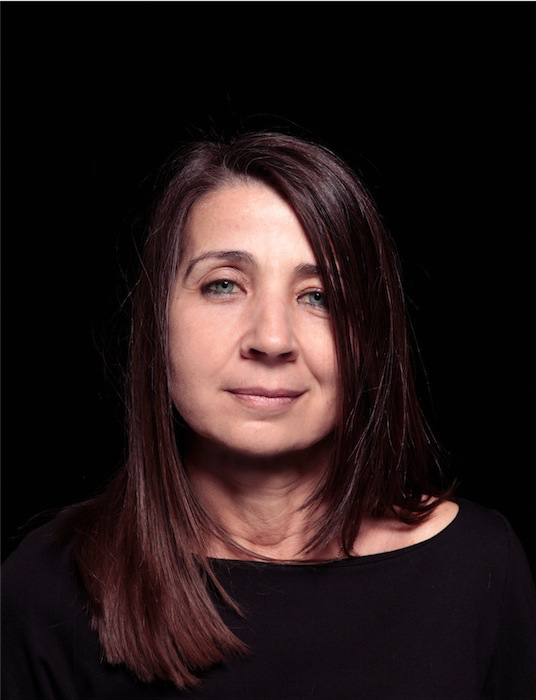 Anca worked as a director, screenwriter and producer for several documentaries on art, and also worked as director of photography on two long feature films and many documentaries and shorts until 2008 when she made her directorial debut with the feature Crossing Dates. Since then, she has been director, screenwriter and producer of seven features, of which three were animated features. 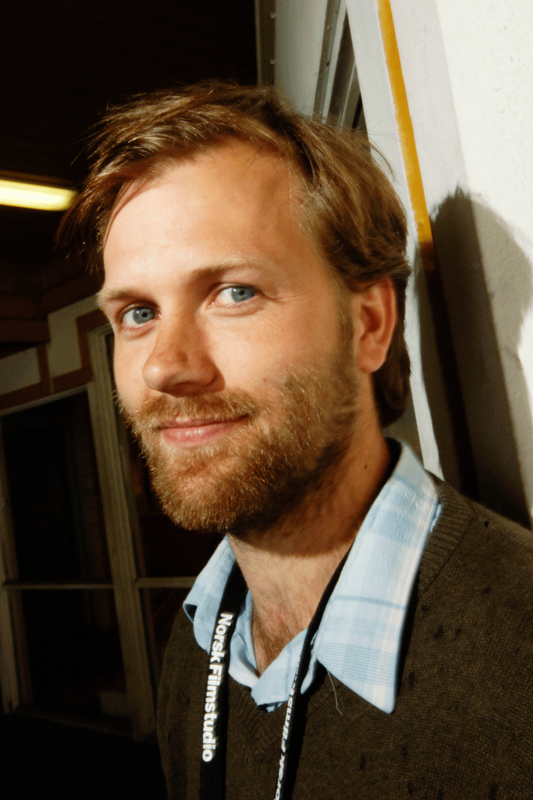 Mats Grorud is a film director and animator from Norway. He previously directed two short films and worked as an animator on several feature films, documentaries and music videos. During his childhood, his mother worked as a nurse in refugee camps in Lebanon. In the 1990s, Mats studied at the American University of Beirut, Lebanon while working as an English and Animation teacher in the Burj el Barjaneh refugee camp. Based on the testimonies of the refugees and his experience, he wrote the script for his first feature film, The Tower. Alexis Hofmann graduated in modern literature from La Fémis. After working for the French National Center of Cinema (CNC), he joined Haut et Court Distribution, and then Memento Films, working in the booking and marketing departments for each. He joined BAC FILMS in 2006 as a programmer and then became marketing project manager for the company. 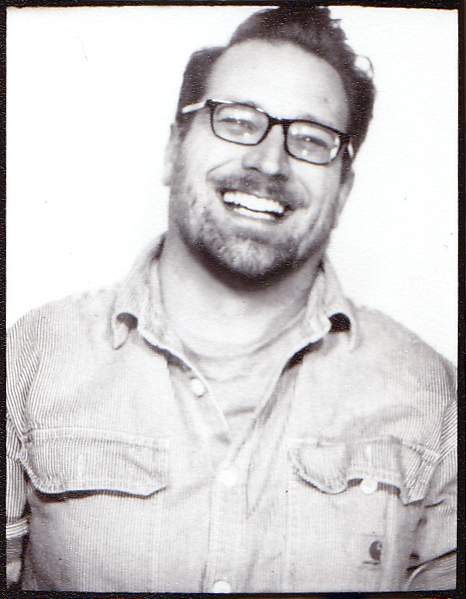 Alexis has been overseeing acquisitions for BAC FILMS since 2013. Marcin Luczaj graduated in Film & Media Studies from the University of Lodz and in Cultural Studies from the University of Warsaw. He works for New Europe Film Sales, a Warsaw-based sales agency for both features and shorts, where he is responsible for feature film acquisitions and for the short film catalogue. Marcin has several years of experience as a programmer for the Warsaw Film Festival and ZUBROFFKA International Short Film Festival, and as a guest curator for various international film festivals. He is also an alumnus of the TorinoFilmLab’s story editing programme. Marie-Pierre Valle holds a Bachelor of Arts in Literature and History of Art. She first worked at TF1 where she was responsible for TV films acquisitions. 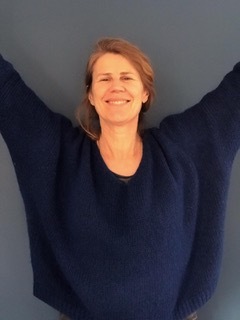 Then she was creative director at StudioCanal and since 2008, head of acquisitions at Wild Bunch, working with domestic and international independent companies. Wild Bunch particularly looks for young directors and new talents. Their films have been successful all over the world and often awarded at numerous major film festivals.